An account of the controversial world of gymnastics, the recent changes of the scoring system, and why those changes will drive American gymnasts to the top of the sport in the twenty-first century. 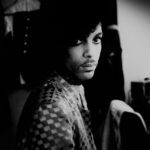 The End of the Perfect 10 is so exhaustively researched, its narrative so thoughtfully woven, its intellectual commitment so present, that despite a few tiny missteps—chapters about the Károlyis that deviate far from the scoring-system narrative, for example—it still blows the lid off any book of its kind. 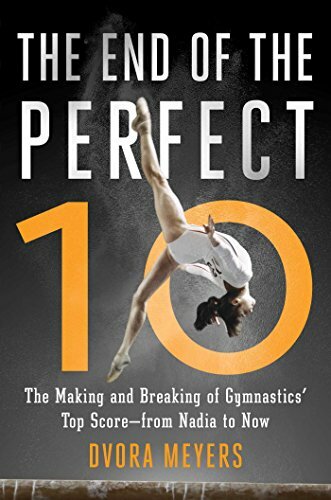 ...a gripping analysis not just of the gymnastics world, but of what our desire for perfection does to us as athletes and as viewers ... Meyers’s book pays close attention to the gradual evolution, both technical and cultural, that allowed this change to take place ... The End of the Perfect 10 is about something even bigger than the gymnastics world itself. It shows us that we now live in a world where a young woman may captivate millions not through her alleged perfection, but through her dedication, daring, and strength. ...Meyers offers a strikingly optimistic take ... [but] Meyers’s own account undercuts her sunny and often too-simple emphasis on a sweeping, scoring-driven transformation of women’s gymnastics—the authoritarian ways of the past replaced by a more federated, American-style model of female empowerment. What did you think of The End of the Perfect 10: The Making and Breaking of Gymnastics’ Top Score ?from Nadia to Now?